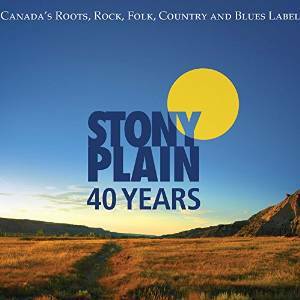 I just had the chance to review the new 3 CD set, 40 Years of Stony Plain and it's a super bag of super recordings and unreleased music. CD One called Singers, Songwriters and much more features tracks by Colin Linden; Spirit of the West; Corb Lund; Doug Sham; Harry Manx & Kevin Breit; Emmylou Harris; James Burton, Albert Lee, Amos Garrett, David Wilcox; New Guitar Summit; Rodney Crowell; Valdy & Gary Fjellgaard; Jr. Gone Wild; Tom Hus; Ian Tyson; Jennifer Warnes; Steve Earle; & Eric Bibb featuring Taj Mahal, The Blind Boys of Alabama and Ruthie Foster. This CD has a real rural feel with folk, country and grassy feel. Louis Riel by Doug Sham is a super track with a Tex Mex country sound. Rockabilly, That's Alright by James Burton and crew is another standout. New Guitar Summit's Flying Home throws a bit of swing jazz in with super nice flavor. Tim Hus's Wild Rose Waltz has real traditional country feel and is pure as snow. Eric Bibb and crew deliver a really rural rural Needed Time featuring Taj Mahal on vocals and breaking into a very sophisticated gospel style track . This is an excellent closer for Dics 1. 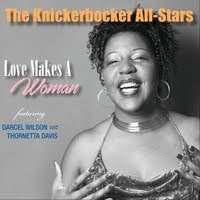 CD Two called Blues, R&B, Gospel, Swing Jazz and even more is full of huge names. Kenny "Bues Boss" Wayne, Joe Louis Walker, Rosco Gordon, Ronnie Earl and the Broadcasters, Mauria Muldair featuring Taj Mahal, Long John Baldry, Paul Reddick, Monkeyjunk, Jay McShann, Jeff Healey, Billy Boy Arnold, Rory Block, Big Dave McLean, Ruthie Foster, Sonny Rhodes, Jim Byrnes, Amos Garrett, Ellen McIlwaine,and king Biscuit Boy. Opening with Blues Boss on Bankrupted Blues and followed by Joe Louis Walker on Eyes Like a Cat this CD is smoking right off the top. 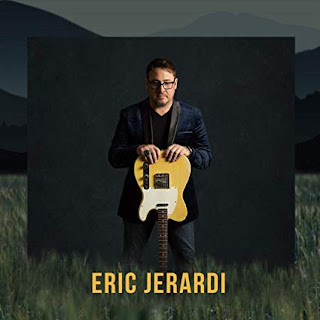 Ronnie Earl gets a classic blues going on It Takes Time and a more contemporary blues rocker Monkeyjunk rips on Mother's Crying. Jay McShann has a really nice blues/jazz run on Goin' To Chicago and Big Dave McLean's Atlanta Moan is masterful. Ruthie Foster is one of the new artists that is in a class on her own, delivering on Keep Your Big Mouth Closed and Sonny Rhodes shuffle track, Meet Me At The 10th Street Inn in a slick blues romp. Wrapping disc 2 is King Biscuit Boy's Blue Light Boogie... always a favorite. 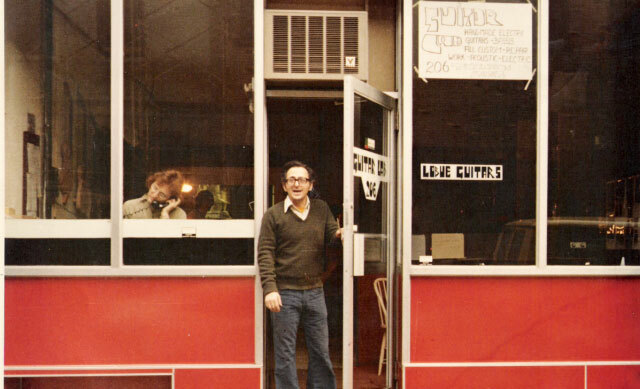 CD Three is Rarities and Previously Unreleased Material opening with hot potato Ain't Gonna Do It by Duke Robillard. In My Girlish Days shows Maria Muldaur really grinding in her classic seductive style followed by her classic I Belong To The Band. David Wilcox really does a great job on acoustic instrumental, Uptown Bump, followed by 2 super tracks, I Hate That train and All Night Long by the terrific Sam Chatmon and his Barbeque Boys. Wrapping this disc and the entire package is Walter "Shakey" Horton with Hot Cottage playing a deep fried Shakey's Edmonton Blues. This is an excellent closer for a really super set. Congratulations to Stony Plain for assembling a great package.